The price of unleaded 95 petrol will increase by 84 cents a litre on July 3, the energy department said on Friday. The price of unleaded 93 petrol would increase by 84 cents a litre, and that of diesel with 0.05 percent sulphur by 78.2 cents a litre. Diesel containing 0.005 percent sulphur would increase by 78.2 cents a litre. The maximum retail price for liquid petroleum gas would go up 129 cents a kilogram. The affect of the crude oil price on the basic fuel price had been minimal, because the Brent crude oil price increased on average by US1 (about R10) a barrel during the current fuel price review period (May 31 to June 27), the department said. 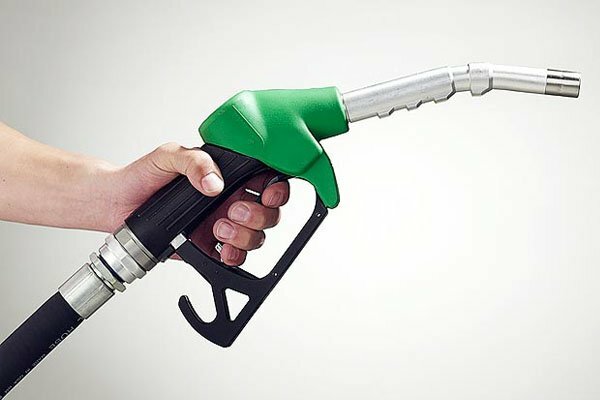 However, the rand had sharply weakened against the US dollar, contributing to an increase in the basic fuel price of at least 57 cents a litre. “The weaker rand is mainly attributed to the slowdown in the economic growth in emerging markets and the expected slump in the demand of commodities,” the department said. The rand’s vulnerability was also due to negative sentiment, emanating from anticipated labour disputes and strikes.